Since the establishment of La Liga in 1929, the world has seen some amazing football performances. This Spanish division has fans and players from all across the globe, because of the amazing displays. The world-class players score great goals, which stay in the memories of the fans for years. And starting from 2004, Lionel Messi has scored 399 Goals in 434 La Liga matches, and his journey did not stop yet. His goal scoring ability is improving with every game, and at the moment he is also the all-time top scorer of FC Barcelona. David Villa and Cristiano Ronaldo are the two other active players who made their presence in the La Liga highest goal scorers. La Liga highest goal scorers: Cristiano Ronaldo and Lionel Messi is the only active players among hundreds of La Liga players, who are in this all time list. Let’s check the others out! Spanish retired footballer: he was known for his stellar heading ability despite not reaching 1.80m, and is widely regarded as one of the best strikers in the history of Spanish football. 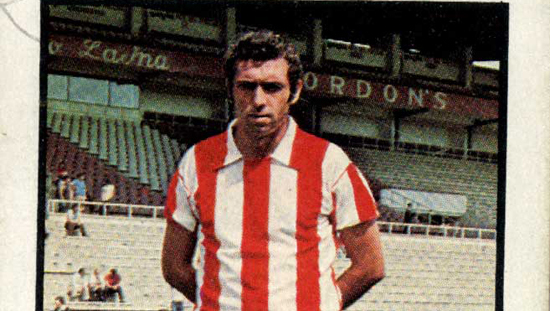 Carlos Santillana scored 186 goals in 461 La Liga appearances. with scoring ratio of 0.40 he is the 11th all time La Liga goal scorer. In the tenth place on the list of La Liga highest goal scorers is Edmundo Suárez, the Spanish national footballer who was a centre-forward for the La Liga team Valencia for most of his career, i.e. 1939-50, though he played 1 match in his first season in 1935–1936 with Athletic Bilbao, and 21 matches in the last one in 1950–1951 for Alcoyano. During his La Liga career, he played in 231 matches in total, and scored 195 goals in all his appearances, thus acquiring a goal scoring ratio of 0.84. He played for only one season for Spain 1941-42, earning 3 caps during the time, and he scored 3 goals during the season. Next in the countdown is Pahiño, another Spanish national soccer player, who, during the 12 seasons of his La Liga career, played for various Spanish League teams, including Celta de Vigo, Real Madrid, and Deportivo La Coruña, from 1943 to 1956. 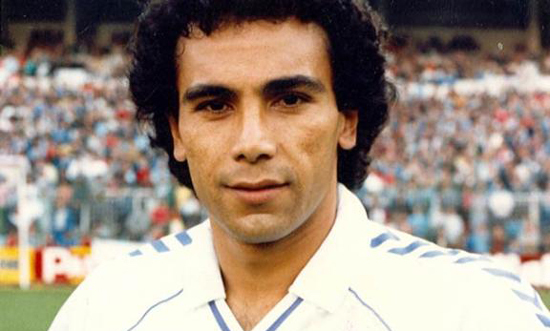 During his career with Real Madrid and Celta Vigo, he achieved the Pichichi Trophy twice. During this time, he played in a total of 278 games and scored 210 goals. He thus had a goal scoring ratio of 0.76. The majority of these goals were scored when he was with Real Madrid, having made 108 successful shots. 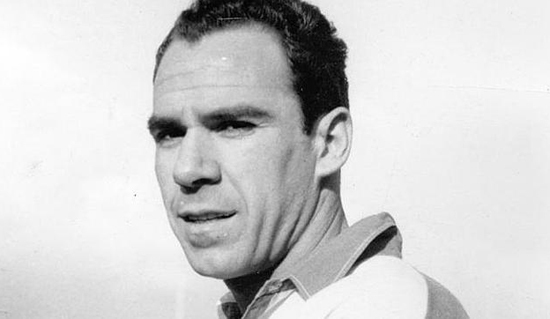 This striker earned 3 caps for Spain between 1948 and 1955, and scored 3 goals during this time. Spanish footballer Quini acquires the eighth place on the list of La Liga highest goal scorers, 219 goals scored for Barcelona and Sporting Gijón, with whom he has been associated for his entire La Liga career, playing 448 matches for them in 12 seasons between 1970 and 1987. He has a goal ratio of 0.49. The highest number of his goals were scored for Sporting Gijón, and won 5 of his 7 Pichichi Trophy awards for his performances in La Liga. 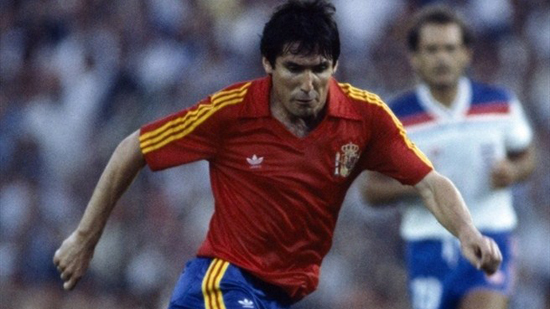 Considered as one of the best strikers of Spain, Quini played for Spain for 12 years. He participated in two World Cup and one European Championship tournaments. Spanish legend César Rodríguez is the seventh player on the list of top goal scorers in La Liga history. 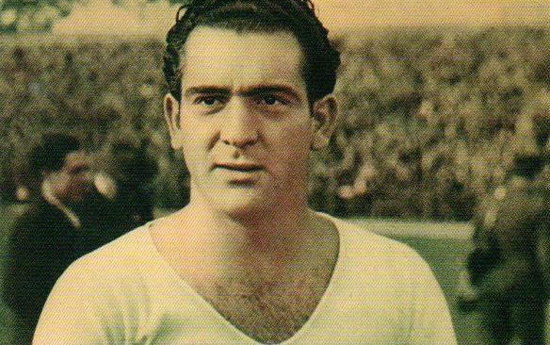 He has 223 goals, having played in 353 matches in La Liga, during his career from 1939 to 1955. In his La Liga career, Rodríguez played for Barcelona, appearing in 353 matches, and acquired a ratio of 0.63. He helped his team win 5 La Liga championships. 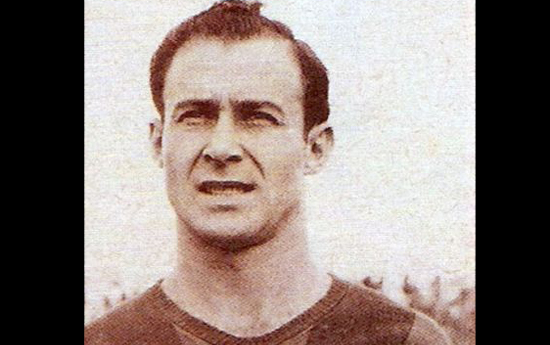 Widely noted for his corners, this Spanish striker played for the Spanish national team from 1945 to 1952. He played 12 matches for his nation and scored 6 spectacular goals. 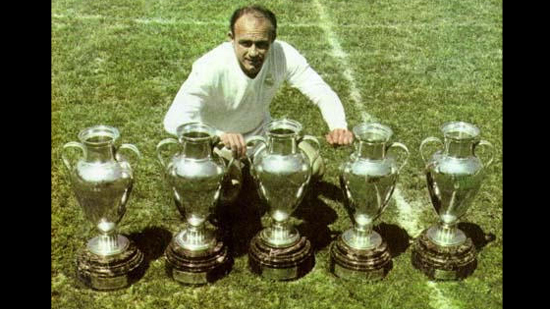 In the sixth place on the list of La Liga highest goal scorers of all time is Alfredo Di Stéfano of Argentina. 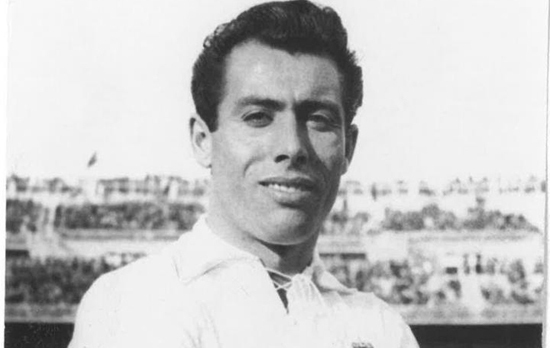 During his La Liga career from 1953 to 1966, he played for Real Madrid and Espanyol. And he earned his place on the list with 227 goals in 329 La Liga matches. He has a ratio of 0.69. The majority of the goals were scored for Real Madrid, with 216 successful shots in 282 games. Known as one of the greatest players of all time, he is most recognized for his achievements with Real Madrid. Surprisingly, this forward played international football for three different countries – Argentina, Spain and Columbia, playing 6, 31 and 4 matches for them respectively, and scoring 6, 0 and 23 goals for the said teams. 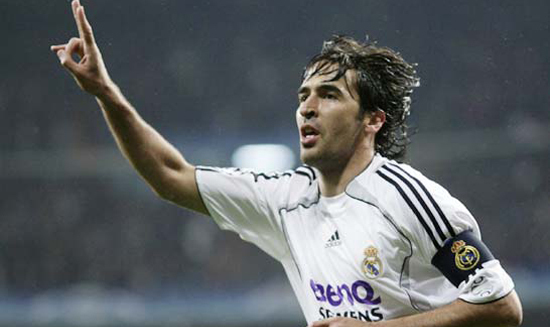 One of the most popular players in contemporary soccer, Spanish player Raúl is in the fifth place on the list of highest La Liga goal scorers of all time. He earned the spot while having 228 goals in 550 La Liga games during his career in the Spanish league from 1994 to 2010. The striker has a goal ratio of 0.41. He spent his entire La Liga career with Real Madrid. And often regarded as one of the all-time best performers of Los Blancos. He is actually the second highest goal scorer of the club in all tournaments, with 323 goals. As a member of the Spanish national soccer team, he appeared in 102 matches and scored 44 goals from 1996 to 2006. Next on the list of the highest goal scorers in La Liga is Hugo Sánchez, the professional soccer player from Mexico, who, during his La Liga career between 1981 and 1994, appeared in 347 matches, and scored a total of 234 goals with successful shots thus acquiring a goal scoring ratio of 0.67. He played for Atletico Madrid, Real Madrid, Club América and Rayo Vallecano, with the highest number of appearances and goals being for Real Madrid, at 207 and 164 respectively. For the Mexican national team, he played in 58 matches between 1977 and 1994, and scored 29 goals. In the third place on the list of La Liga highest goal scorers of all time is Telmo Zarra. The football forward from Spain, who spent his La Liga career at Athletic Bilbao, playing from 1940 to 1955. In his active career, he appeared in 278 matches and scored 251 goals. He thus had a goal scoring ratio of 0.9. Zarra remains the top scorer for the Spanish League team, after his prolific goal-scoring during his career of 15 years. He also represented Spain in the scene of international soccer and played for them from 1940 to 1951. He made 20 appearances for the nation and scored 20 international goals in his career. The second highest position on the list of top La Liga goalscorers of all time is Cristiano Ronaldo, one of the most recognized players in the world today, and the only Portuguese on this list. His La Liga career spanned from 2009 to 2018, and he played for Real Madrid during that time. He has been seen in 292 matches, scoring 311 goals, and has a ratio of 1.07. That feat makes him the only player on this list to have a goal scoring ratio above 1. He has helped Real Madrid to win 2 La Liga titles and holds a number of records for the team. 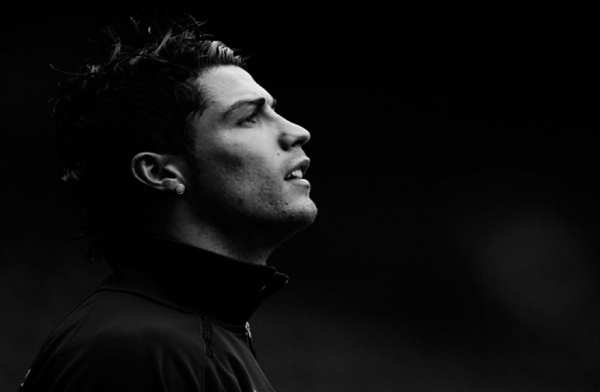 For Portugal, he has so far played in 154 games since 2003 and has scored 85 goals. 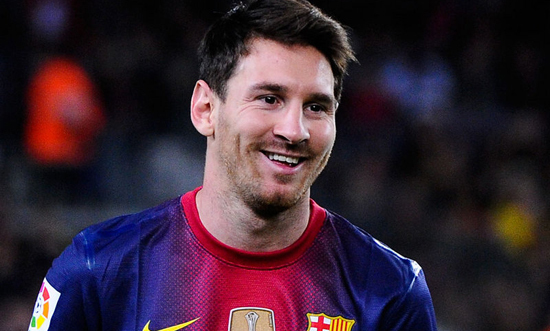 The highest La Liga goalscorer of all time is Lionel Messi. He earned the top place with a massive 399 goals scored in 434 matches for Barcelona. Lionel Messi scored some impressive goals during his career in the Spanish League since 2004. Without a surprise, he has an impressive goalscoring ratio of 0.92. Often touted as the best player of modern football, Messi has been representing Argentina on an international level since 2005. And he has played in 128 matches, in which he has scored 65 goals. After his 242nd goal in La Liga, Messi became the all-time top scorer for Barcelona. And now he is near to complete 500 goals Tally for FC Barcelona, so well done Messi. Since Messi and Ronaldo are the only two current players on the list and are expected to remain active in club football for several more years, it is not likely at all that in the near future, their positions as the top two highest La Liga goal scorers of all time will be threatened. What remains to be seen is whether Ronaldo, with his high goal scoring ratio, might take over Messi on the list! So these were the highest La Liga highest goal scorers. Check them out and comment below your favourite one! Hi and welcome to Sporteology.com.This sports Blog covers all the amazing sports happening around the globe. We believe in providing you with the best informations available about the sports world.